Courtesy of Home Buyers Marketing II, Inc., Willis Brinson. 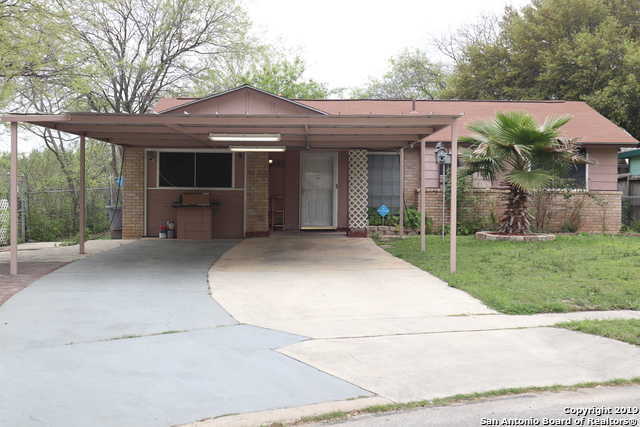 Please, send me more information on this property: MLS# 1363627 – $149,900 – 7519 Shadewood St, San Antonio, TX 78238. I would like to schedule a private showing for this property: MLS# 1363627 – $149,900 – 7519 Shadewood St, San Antonio, TX 78238.